Much interpreted and replicated the Eames lounge chair and Eiffel chair offer a trip into a world of luxury but at a price that is intended to be relatively affordable. 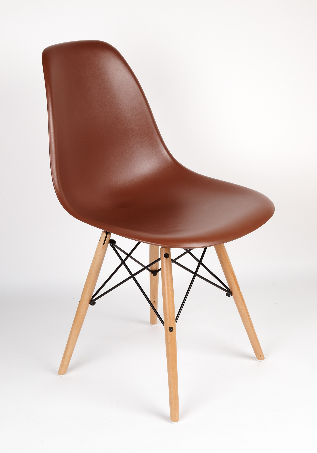 They were designed by Charles and Ray Eames as a work for the Herman Miller furniture company. Along with the chair, a foot rest and ottoman were also included. 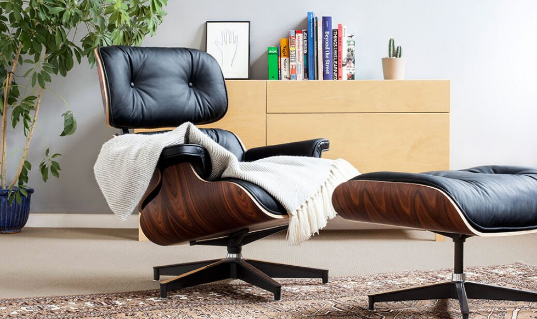 Examples of the Eames Eiffel Chair and Eames Chair lounge version can be viewed and purchased at https://www.pash-classics.com/eames-eiffel-chair. They are considered a design classic and a set resides on show at the Museum of Modern Art in New York. So, how did these classics of design, form and function come into being? Charles and Ray wanted to make a chair. However, they didn’t want it to be just any old chair. This was to be a comfortable seat that encased you. The first place that Ray and Charles looked for inspiration was the English club chair. What they wanted to do was to recreate that feel of slumping into a chair at the club to read the Times, check the cricket score or argue about the gold standard and sip on a nice single malt. The last thing they wanted was something that would be dismissed as all design and no substance. They wanted a chair for a man and they wanted it to be affordable. The Eames looked at ways that the chair could be produced in large numbers but not lose the feeling of quality. The use of modern techniques such as bending plywood through heat and pressure were used and they also moved away from nails and staples, using glue instead. They showed some great innovation by using the glue to mount lumber shock absorbers. You could land into the chair quite heavily after a long day in the office and not feel a thing. The cushions were themselves made of galvanised rubber. As a design quirk it also featured a constant recline. It was launched into the North American market in nineteen fifty-six and it was highlighted as the perfect chair for the working man’s den. A place to escape from the pressures of that office job at the law firm or other corporate high-profile business, so you could sit with your copy of Gentleman’s Quarterly and your pipe. The popularity of the chair has never waned and you can still find them being enjoyed today.